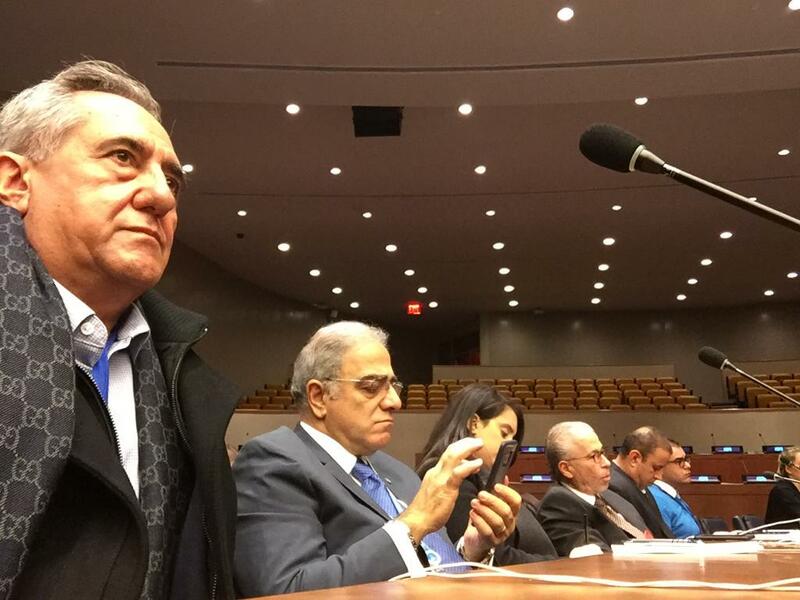 The events for the 2018 IDPD celebration at UN Headquarters in New York was organized by the UN Department of Economic and Social Affairs (UN DESA), in collaboration with the Office of the President of the United Nations General Assembly , Ecuador, Republic of Korea, Brazil, Bulgaria, Italy, Philippines, United Kingdom, Japan, Singapore, ITU, UN Women and the UN Department of Management. The aim is achieving disability inclusion, which requires international efforts and effective partnerships, involving Member States, United Nations agencies, humanitarian and human rights actors, development actors, peace and security actors, local communities and organizations of persons with disabilities. The panel provided an overview of the international framework of the implementation of the 2030 Agenda for Sustainable Development Goals (SDGs), in line with the Convention on the Rights of Persons with Disabilities (CRPD) and recent progress. 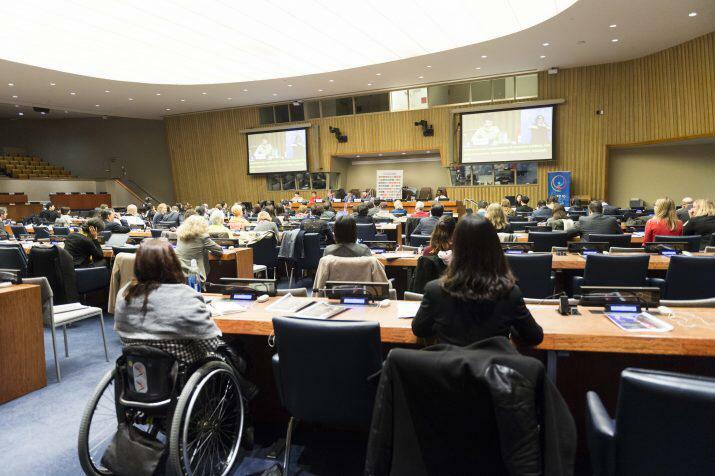 The discussion focused on key challenges and cross-cutting issues in the implementation of the 2030 Agenda and explored innovative solutions for the well-being of persons with disabilities. The panel discussed how stakeholders can contribute to strengthening the mainstreaming of disability, enhance awareness and improve cooperation into the process of achieving the SDGs at all levels.